Just saw this piece on Co.Exist – a website devoted to innovative ideas and solutions to resource use – on the Climate Change and African Political Stability program, which is funded through DoD’s Minerva Initiative. It gives a nice, brief look at the very useful mapping tool created by Dr. Joshua Busby, which shows “multiple dimensions of climate vulnerability and risks.” It’s not a new story, but for those unfamiliar with Busby’s work, it’s worth a read. 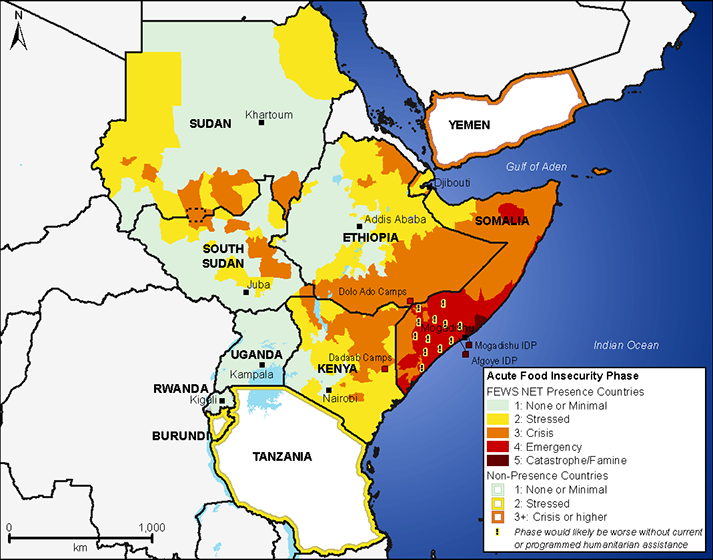 By Francesco Femia & Caitlin Werrell in Africa, climate and security on May 4, 2012 .